Customers have a zero-tolerance policy for downtime. When an IT team faces down a disaster, their customers still see sunny skies and have high expectations for their Digital Lives. But standing up a secondary site for disaster recovery is cost prohibitive! Service providers have the answer. Try Veeam Cloud Connect Replication FREE for 30 days. From secure setup to seamless integration with Veeam user interfaces and workflows, you have the technical capabilities to build an offering that helps you save the day for businesses around the world. 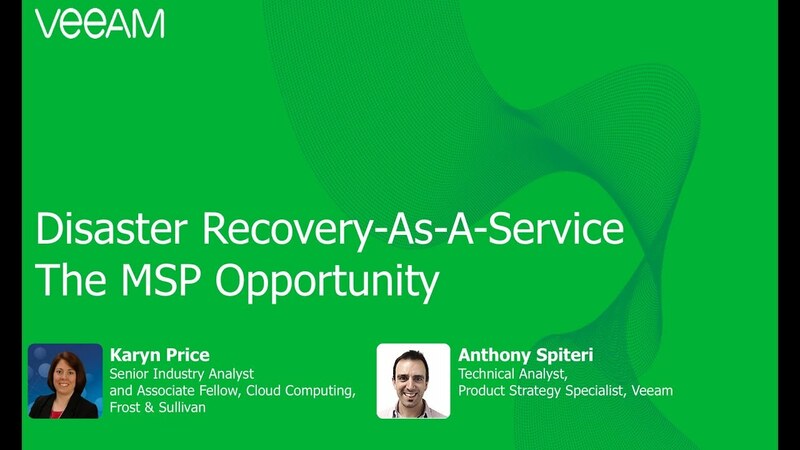 Note: Trial available exclusively to Veeam Cloud & Service Provider (VCSP) partners. Not in the program? Click here to sign up. Don’t deploy without leveraging this in-depth guide for building a better DRaaS offering. Veeam Cloud Connect presents your customers with a “cloud host” to which they can replicate VMs. Your customers simply click “Add Service Provider” from the Veeam console and enter the credentials you’ve given them. Their cloud hosts appear in their Veeam infrastructure. Replicas transfer securely over an SSL/TLS connection, using a single port. That's it! There’s no VPN, no separate console, and cloud hosts work like other replication targets — except customers can provision them on demand and without having to maintain a second site. In addition, many tenants want the option for advanced networking services that NSX offers. With the supportability of VMware NSX Edge, service providers can deliver the advanced networking services their tenants demand. Built-in WAN acceleration, BitLooker™, seeding and more allow you to provide DRaaS to customers with slow or unreliable WAN connections or a large number of VMs. Customers can even replicate from backups in cloud repositories you host for them with Veeam Cloud Connect Backup, further reducing the amount of data that must be sent across the WAN.